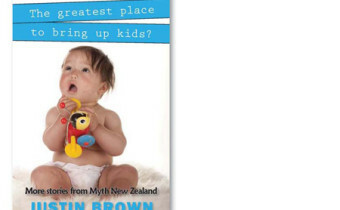 It’s often the reason why people move to New Zealand or Kiwis return home to live there – it’s the greatest place in the world to bring up kids. But is it, really? Generations of New Zealanders have plainly believed so. Author Justin Brown set out on a mission to find out whether it’s still true, or ever was true.